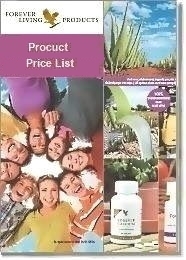 Contains pure, stabilized Aloe Vera. MSM stands for Methyl Sulfonyl Methane , an organic sulfur found in almost all living organisms. In fact, sulfur is the third most abundant substance in our body. The other main ingredient is pure, stabilized Aloe Vera. 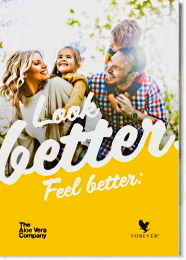 Aloe MSM Gel combines these two powerful ingredients with herbal extracts and other select ingredients for soothing relief anytime. Try it today! 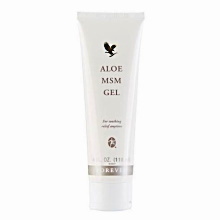 Apply Aloe MSM Gel liberally and massage into skin areas where needed. Should eye contact occur, flush with water for several minutes.